Norbert completed his Legal Studies with the Chartered Institute of Legal Executives in 2015. Prior to becoming a Legal Executive and specialising in Clinical Negligence and Personal Injury Law. Norbert worked as a Consultant Physician. 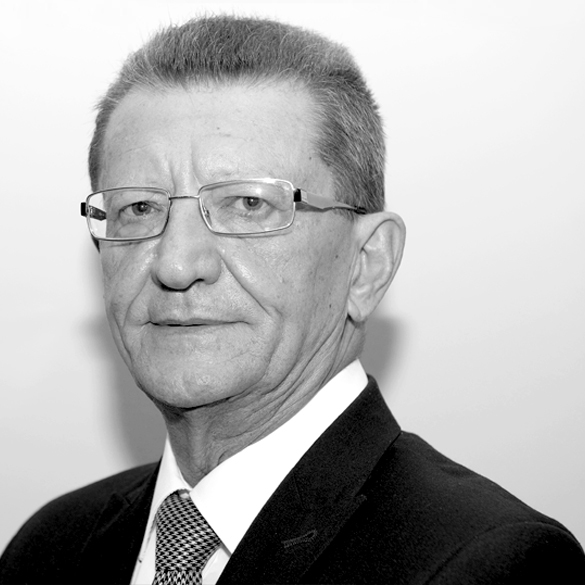 Having qualified as a doctor in 1975 Norbert brings with him over 40 years of medical experience. The combination of Norbert's legal and medical training gives him a unique insight into the complex issues that frequently arise in medical negligence claims. Norbert adds an additional layer of expertise to the Phillips medico-legal team. Norbert works closely with our lawyers, clients and external medico-legal experts to ensure that all medical records are taken proper and thorough account of so that our clients receive a service that is second to none in Gibraltar.